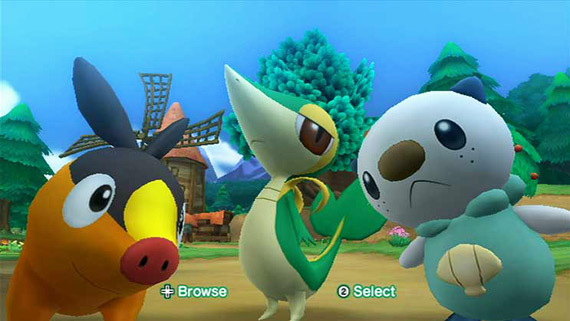 PokePark 2: Wonders Beyond was released on February 27th, 2012 in America. 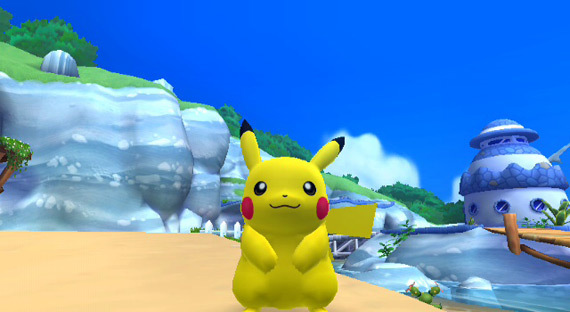 You can not only control Pikachu, but also Snivy, Tepig, and Oshawott in order to solve puzzles. Friend Guide - A list of all Pokemon in the game and how to befriend them.